Bringing your team to Byron Bay is one thing, creating an extraordinary event or adventures is another. Jane Magnus also acts as a PCO, all enquiries below and go to www.janemagnus.com. Our corporate clients have included, Mercedes Benz, VW, Ampersand International, Samsung, Nana Judy, Red Bull Australia. 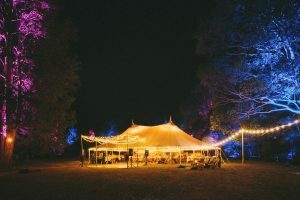 With over 15 years experience in the events industry in the region, we are committed to our clients to achieve the ultimate event and deliver with precision, dedication and opulence. Our clients include some of the major brands such as Volkswagen, The Byron @ Byron, The Collective Magazine and Mercedes Benz, to name a few. We understand the importance of discretion when working with celebrity and high profile clientele and pride ourselves on attention to detail. 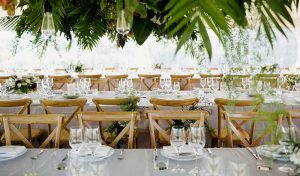 We partner with a large network of professionals within the event industry to engage, create and facilitate flawless events throughout NSW and Qld. Let us create your ultimate event today. With local knowledge and the best-of-the-best in the industry at our finger tips, our team of dedicated event planners will deliver a fabulous event with ease. Whether it is a 40th birthday bash or an exclusive 5 start dinner, our team will ensure your event has got the WOW factor. 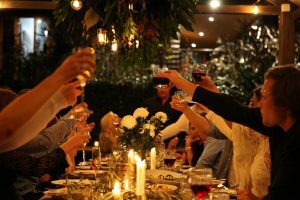 Host a divine private party that your friends and family will talk about for years to come. That’s our promise to you.